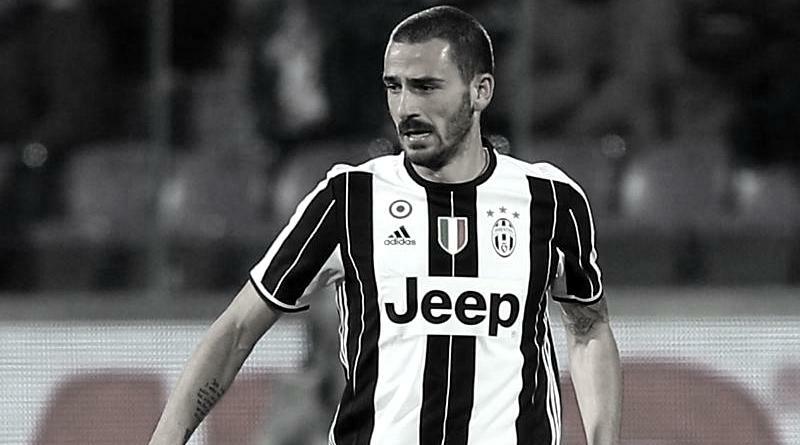 According to the football transfer rumours in Italian Media, Barcelona will look to sign Juventus defender Leonardo Bonucci. Leonardo Bonucci has joined Juventus from Bari for a fee in the region of 15.5 million euros in July 2010. The 29 year-old has a valid contract with Juventus until June 2021. Since his arrival from Bari, Leonardo Bonucci has scored 20 goals and provided eight assists in 310 games for Juventus, including three goals and provided one assist in 36 games in all competitions this season. The 29-year-old is considered to be one of the best defenders in Italy. Leonardo Bonucci has represented Italy since his senior international debut in March 2010. As a member of Italy national football team, Bonucci has won 69 caps and scored five goals. The Italy international is a player who has impressed many European clubs in the last few seasons. Euro Football Rumours understood that Barcelona representatives have spoken with the Juventus representatives during their Champions League quarterfinal to test the ground, and according to the rumours the response was not negative. How strong that interest is and whether Barcelona will make a summer move remains to be seen but it is certainly one worth keeping an eye on.